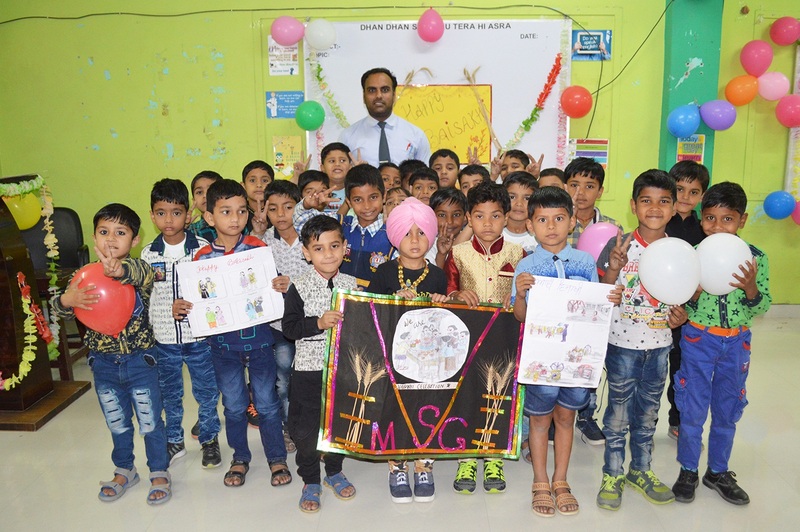 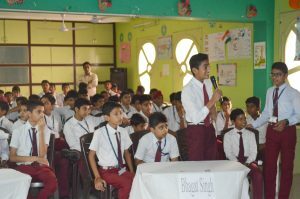 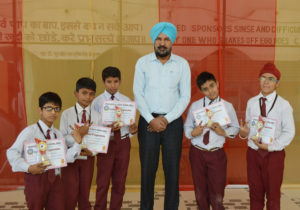 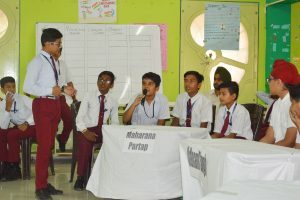 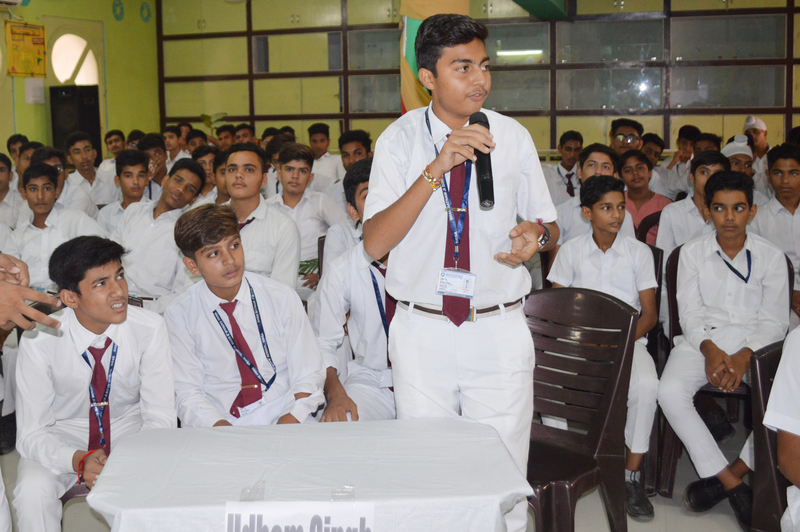 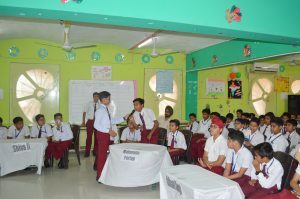 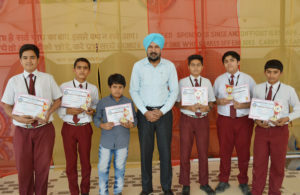 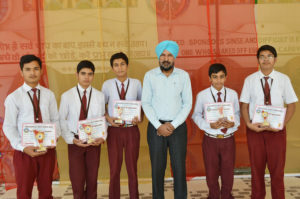 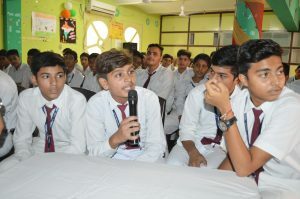 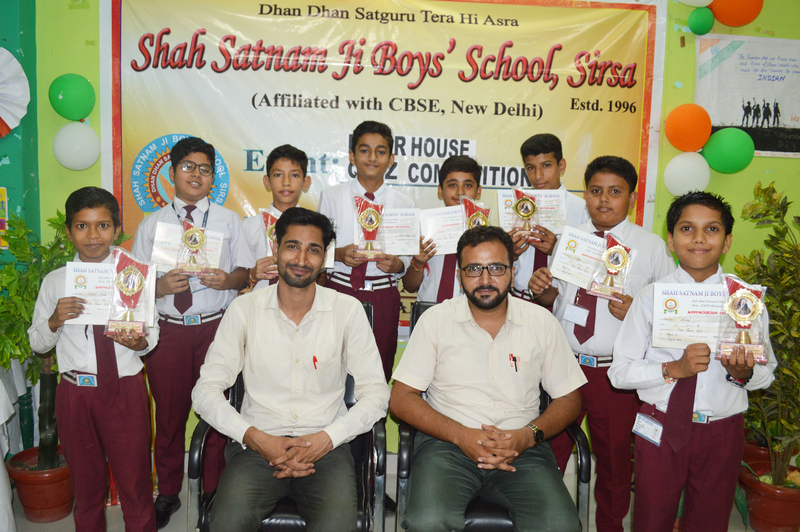 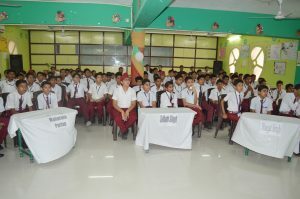 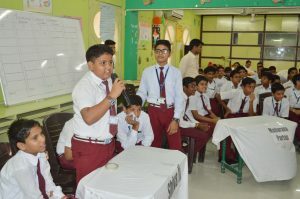 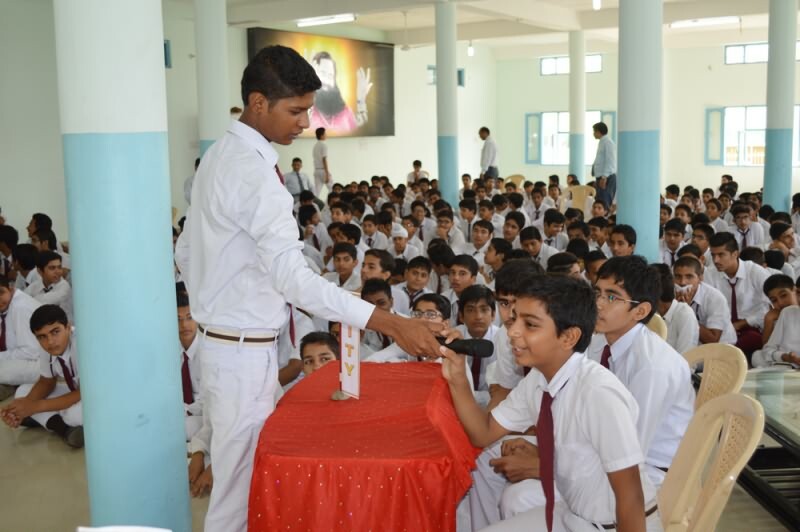 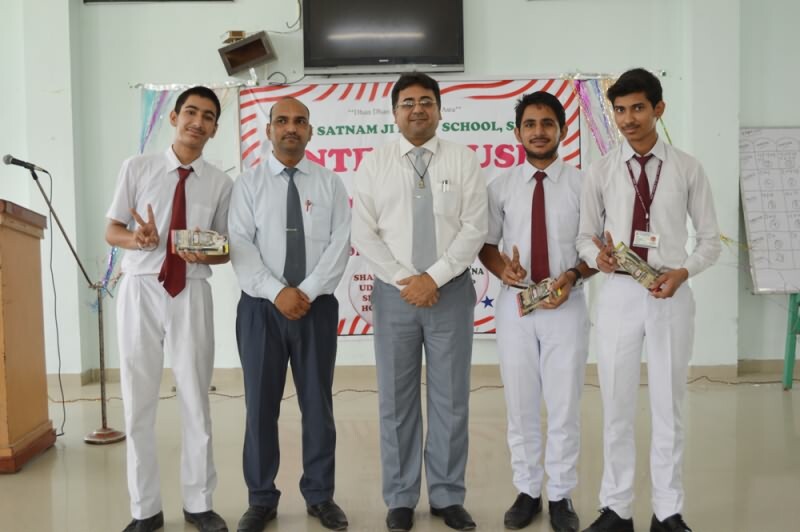 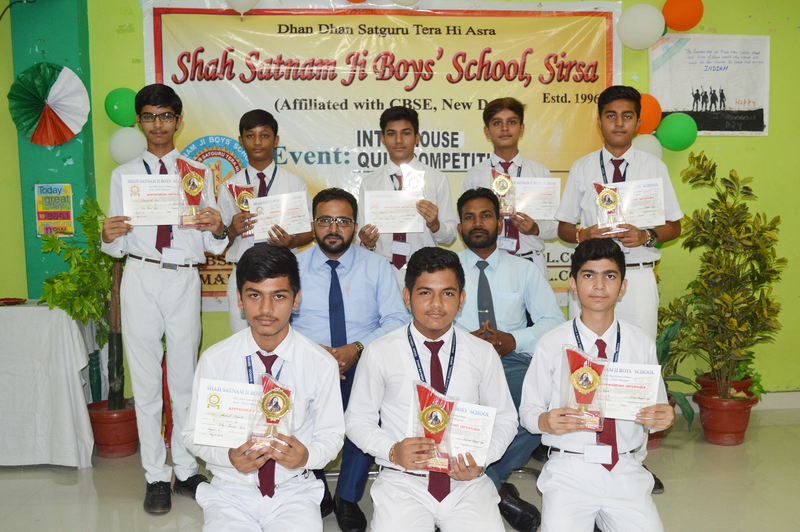 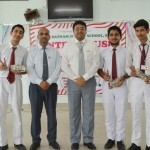 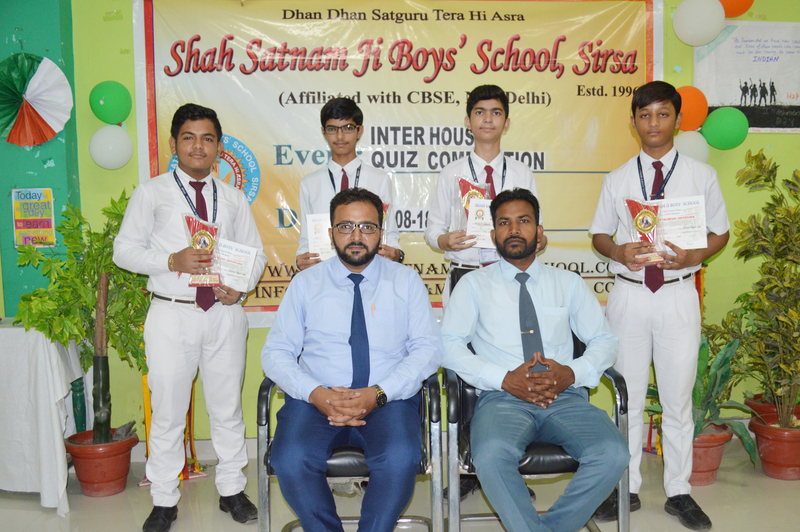 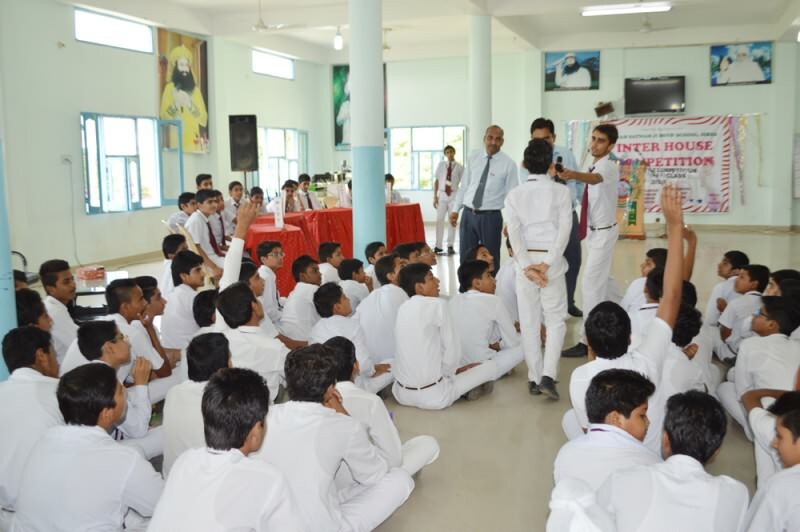 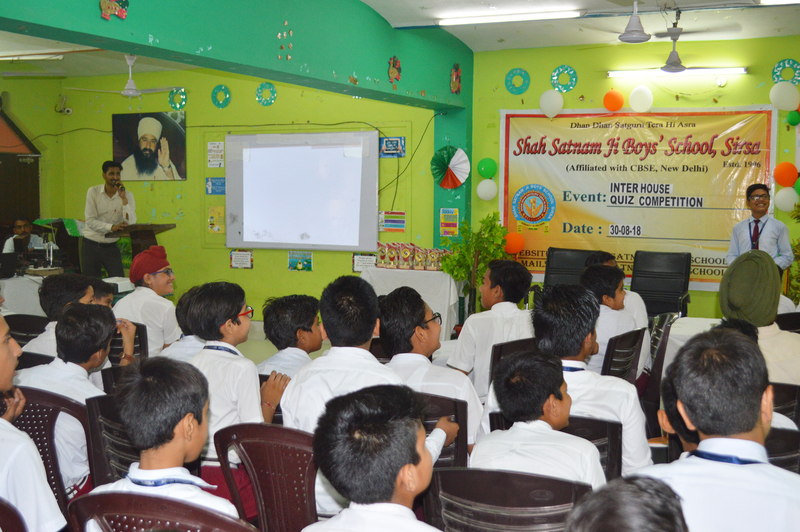 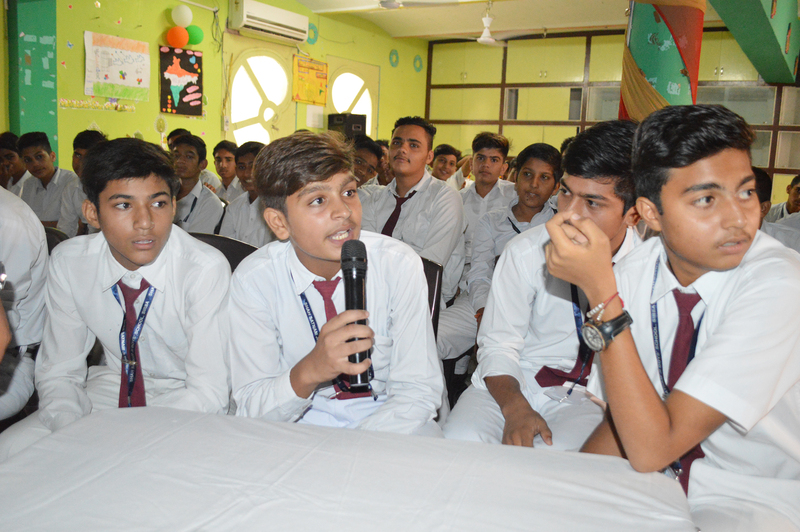 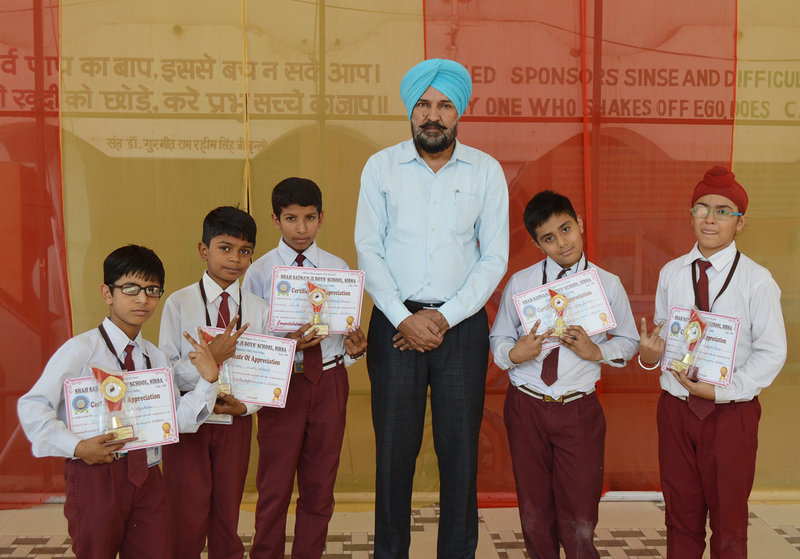 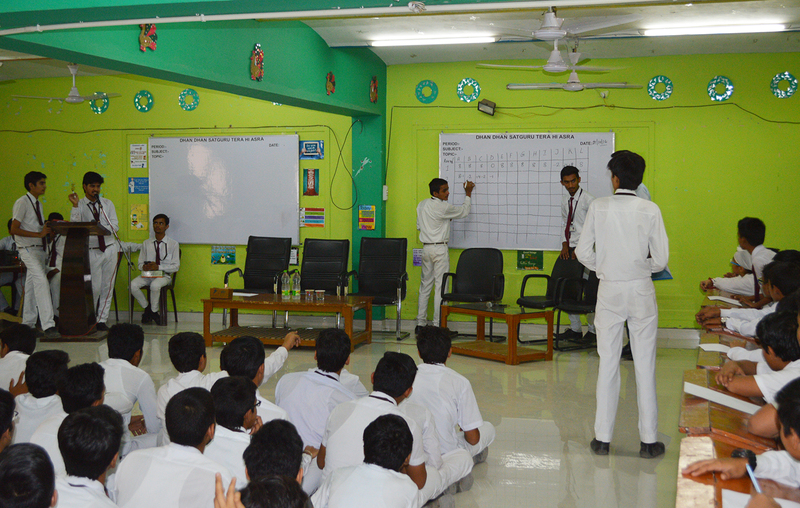 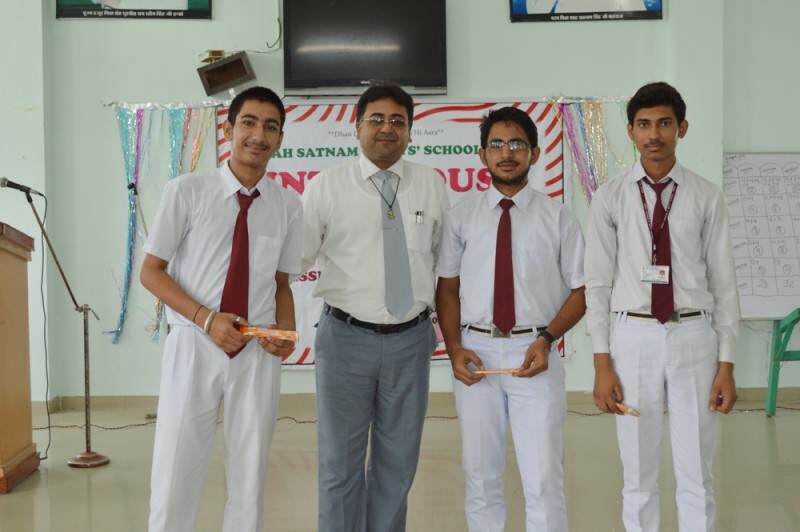 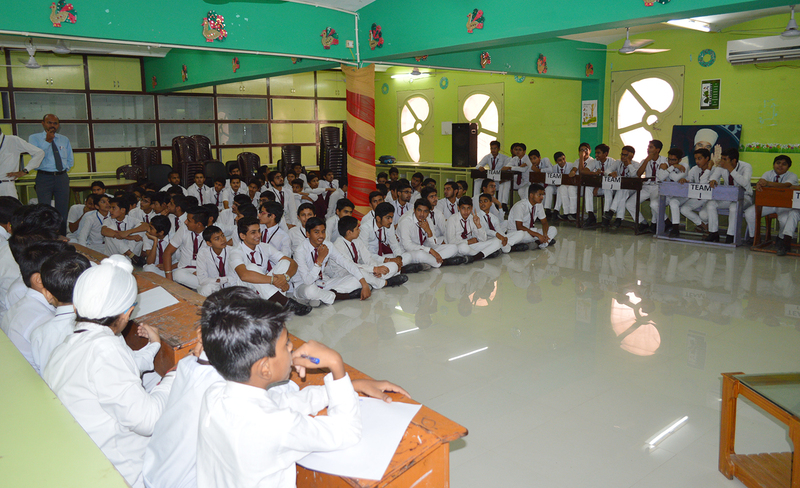 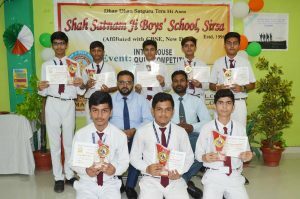 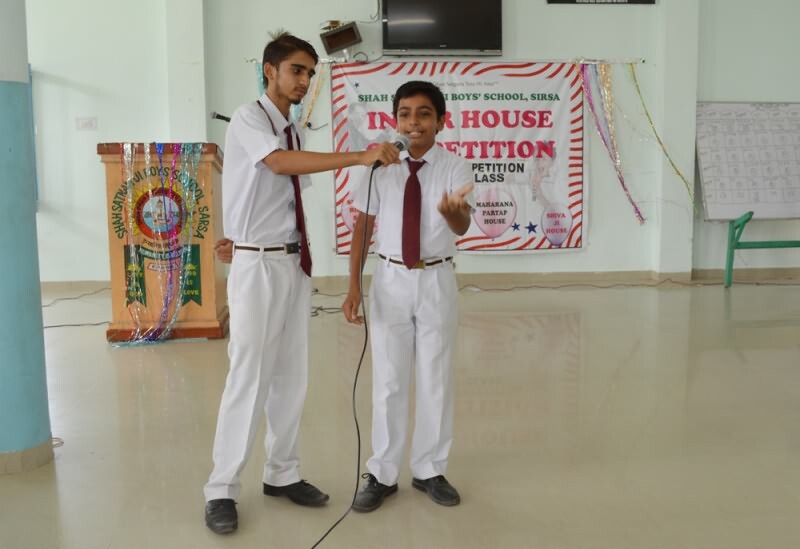 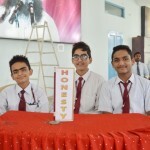 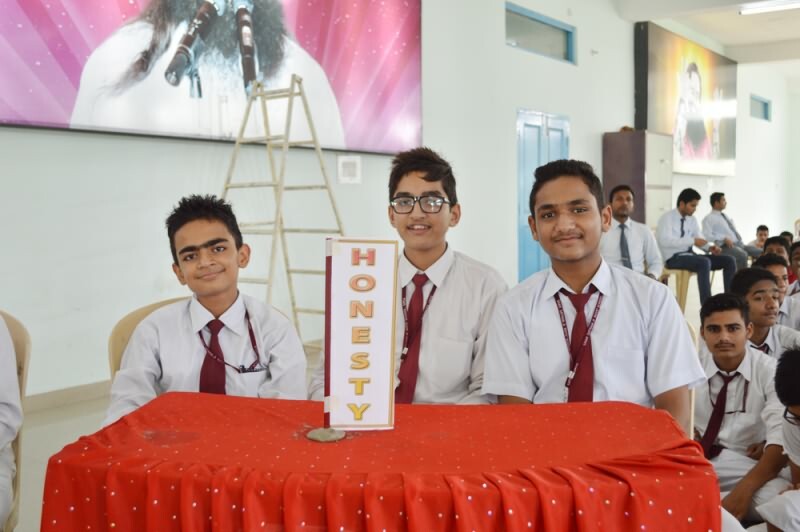 An Inter House Mega Quiz Competition (Maths, Science, Social Science and G.K.) was held for 6th to 10th Classes in which Bhagat Singh House remained the overall winner followed by Shiva Ji and Udham Singh House. Festivals are celebrated with great pomp & show in Indian society. 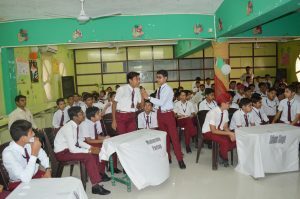 This is a part of school activity also. 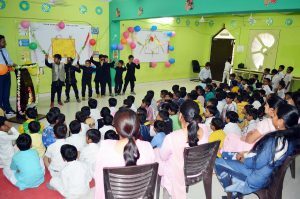 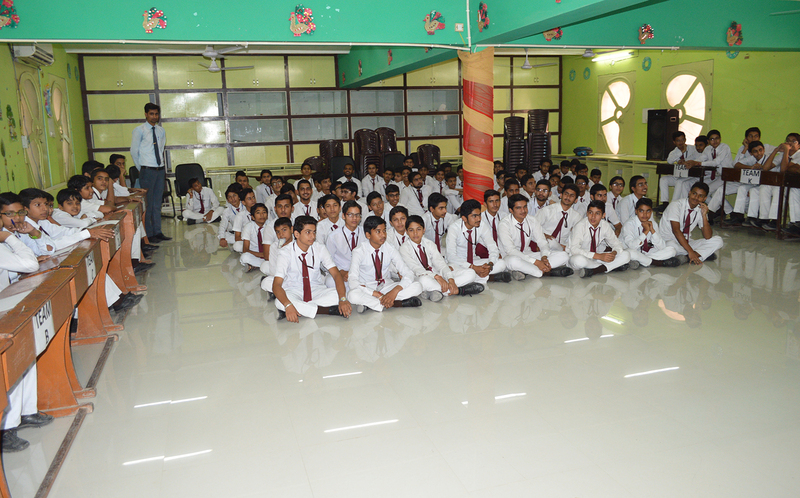 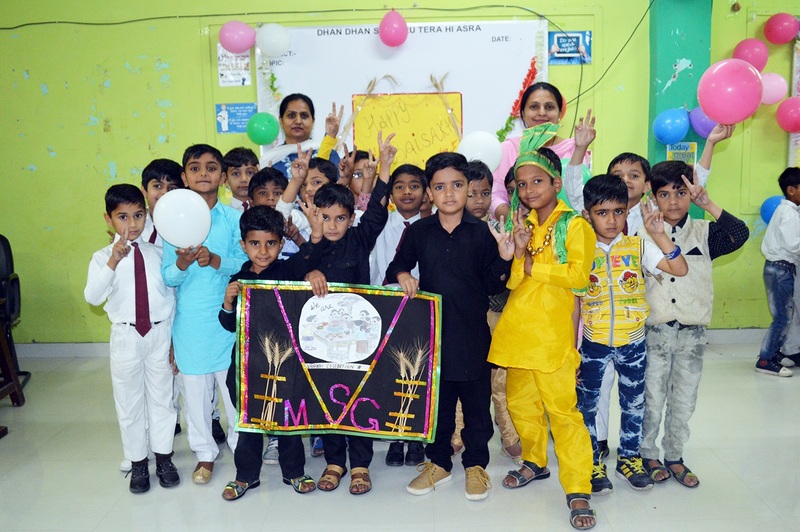 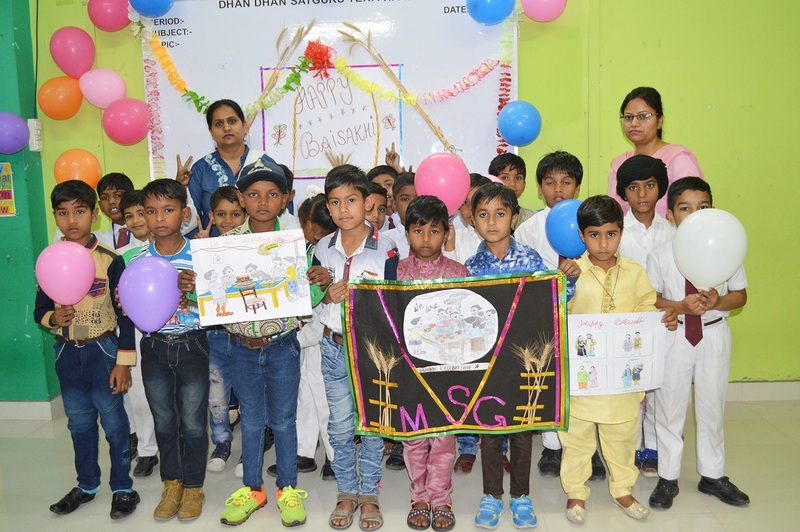 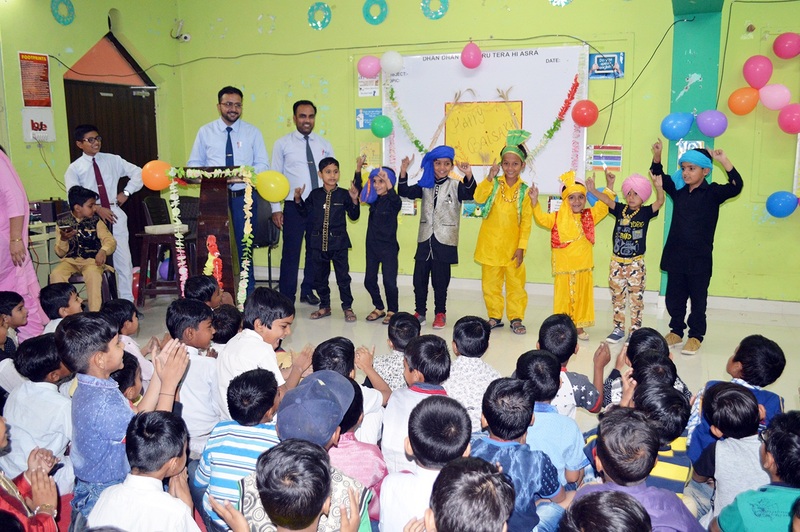 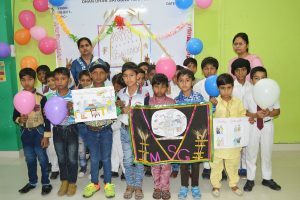 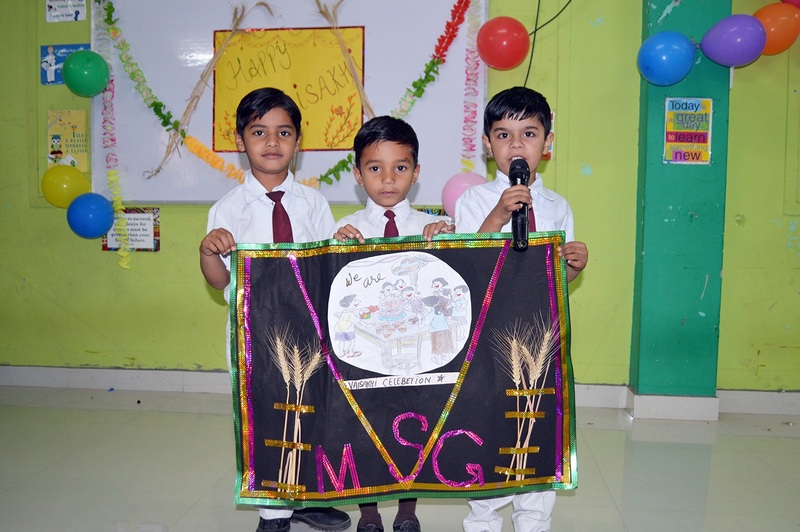 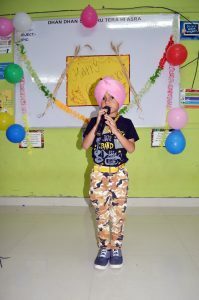 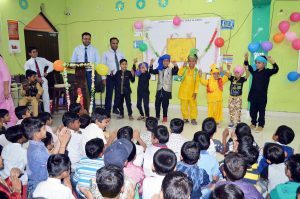 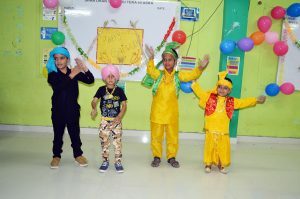 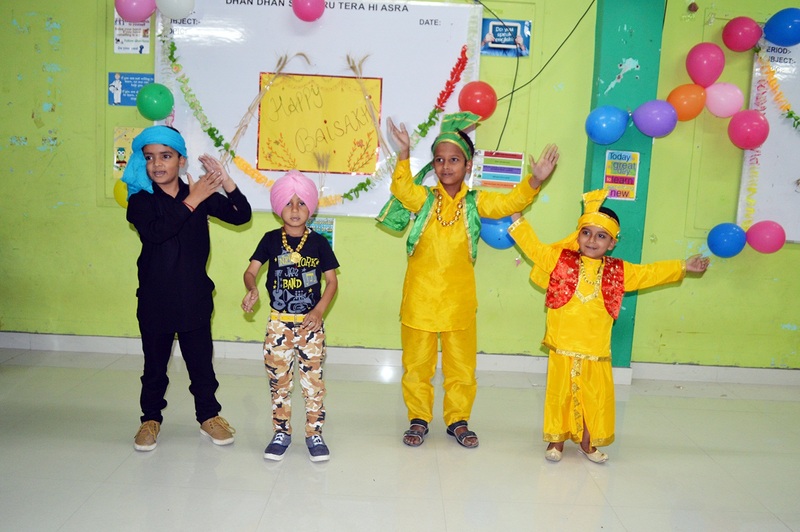 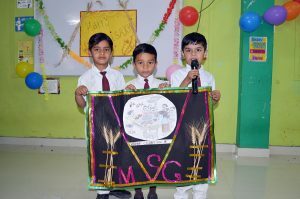 #Bhaisakhi was celebrated in Shah Satnam Ji Boys’ School, Sirsa. 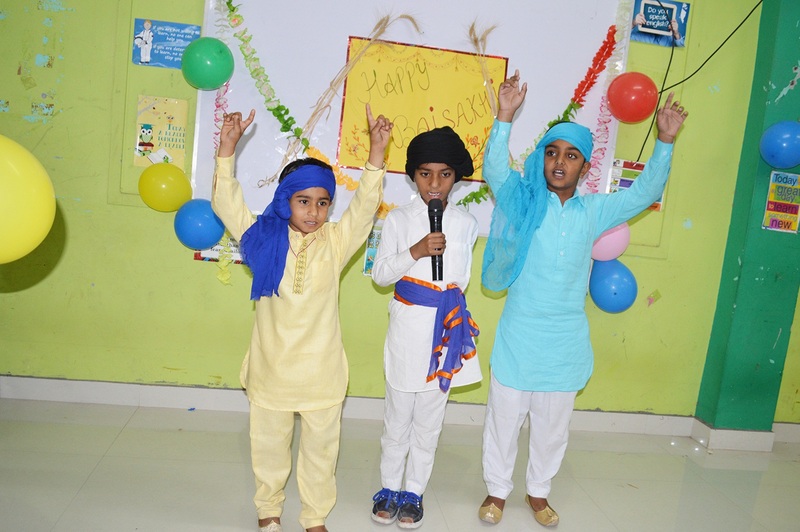 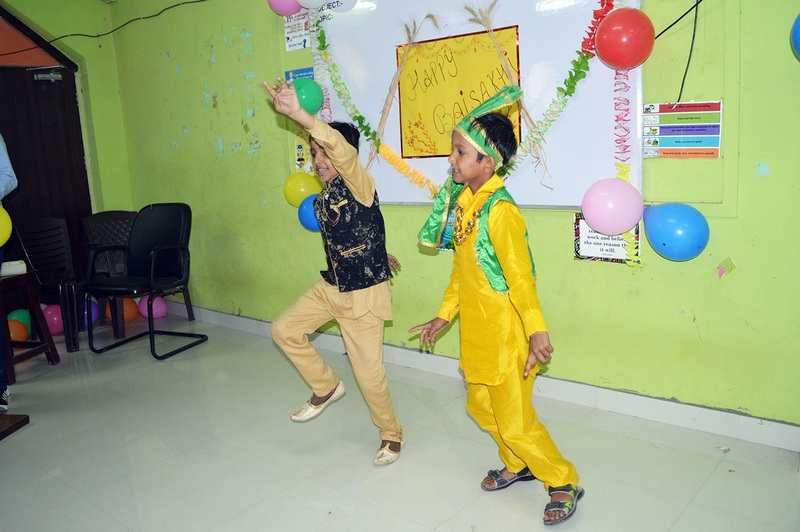 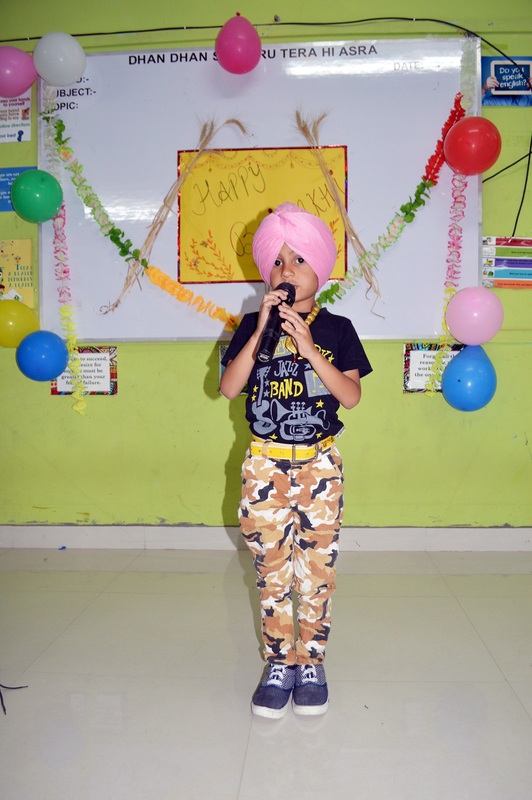 Primary kids participated in Bhangra & Poem recitation. 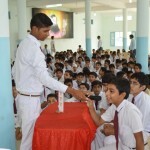 Sweets were distributed & students enjoyed a lot.